Book direct for the best Premier Inn Stratford deals. 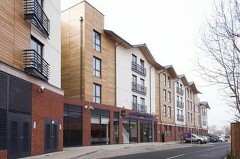 ​Stratford upon Avon Waterways Premier Inn comprises 130 bedrooms in a fantastic location. Close to the Town Centre, it is also within easy reach of the motorway network. The restaurant overlooks the canal and also has an outside seating area. There are onsite car parking facilities for a small daily charge. This Premier Inn has a Thyme restaurant. 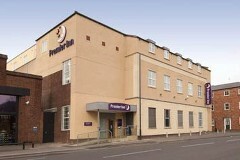 Book direct for the best Premier Inn Stratford-upon-Avon offers.